The February 2019 Patch Tuesday includes not only cumulative updates for Windows 10, but also new monthly rollups for older versions of the operating system, including here Windows 7 and 8.1. First of all, it’s Windows 7, which receives the monthly roll-up KB4486563 and security-only update KB4486564 (you can install the latter if you just want to receive this month’s security improvements without any other extra fixes). And speaking of other fixes, the changelog that comes with KB4486563 has just three lines, one of which points to security improvements for the Windows App Platform and Frameworks, Windows Graphics, Windows Wireless Networking, and the Microsoft Jet Database engine. Microsoft also resolves a bug breaking down apps using Microsoft Jet databases with the Access 97 file format (this fix is part of all updates published this month) and includes top-level domain support to HTTP Strict Transport Security (HSTS) Preload for Microsoft Edge and Internet Explorer 11.One known issueThere’s just one known issue inherited from the previous monthly rollups: VM may fail to restore successfully. Microsoft originally promised to provide a fix by mid-February, but here we are on February 13 and the patch is nowhere to be seen. Windows 8.1 users can download monthly rollup KB4487000 and security-only update KB4487028. 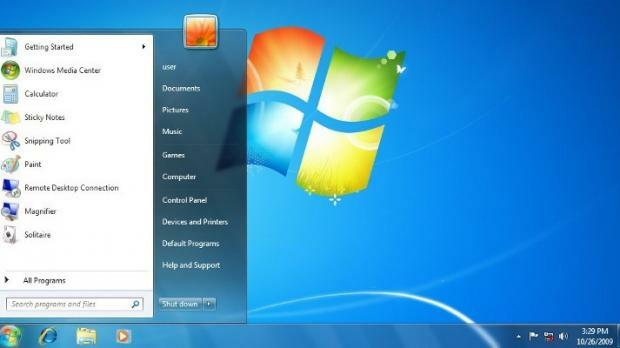 The same changelog and list of known issues as in the case of Windows 7 are available here too. There are no reports of failed installs, and the monthly rollups appear to work correctly this time. Windows 7 is currently in the last 12 months of support, as Microsoft will no longer release other security improvements after January 14, 2020. Users are once again recommended to at least begin planning the upgrade to newer Windows, as sticking with Windows 7 means any vulnerability in the OS and built-in components would remain unfixed.